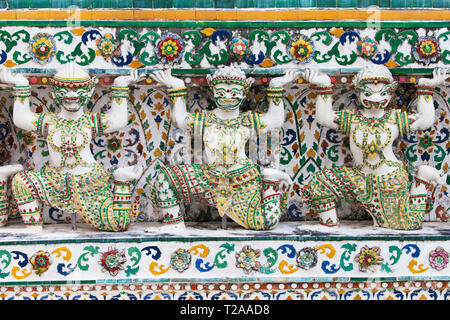 Caryatids of the Wat Arun, Bangkok, Thailand. 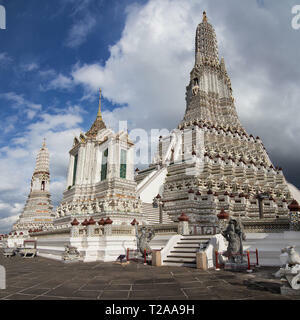 Buddha in front the Central Prang of Wat Arun, Bangkok, Thailand. 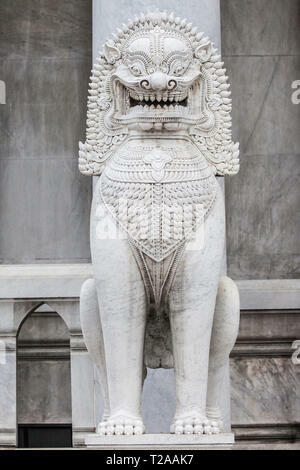 Marble Lion at Wat Benchamabophit, Bangkok, Thailand. 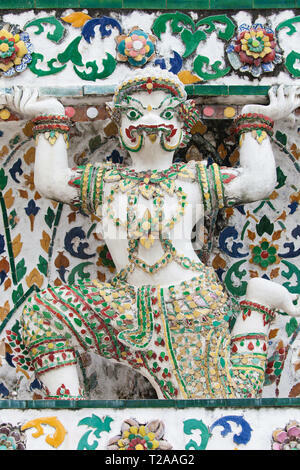 Demon statue at Wat Arun, Bangkok, Thailand. 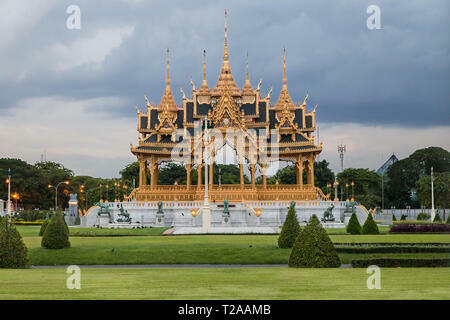 Memorial Crowns of the Auspice, Dusit Palace, Bangkok, Thailand. 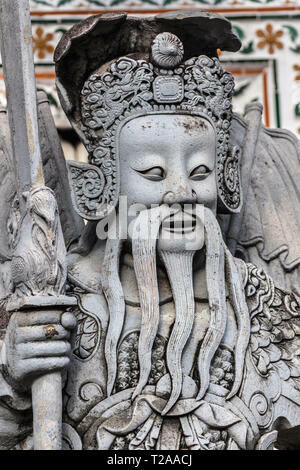 Chinese statue from ship ballast at Wat Arun, Bangkok, Thailand. 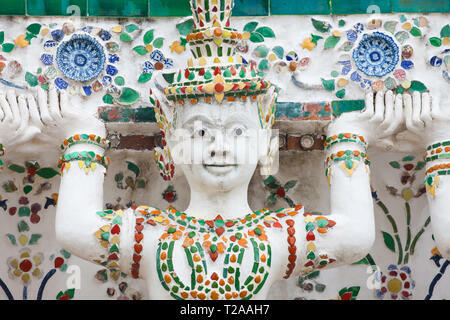 Caryatid at Wat Arun, Bangkok, Thailand. 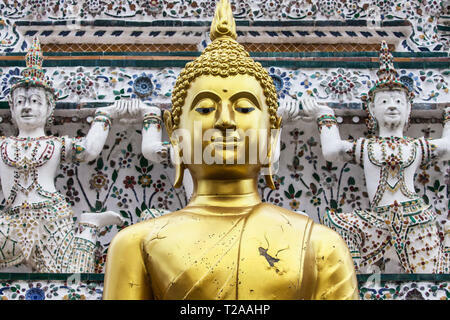 Two Buddhas at Wat Chaiwatthanaram in Ayutthaya, Thailand. 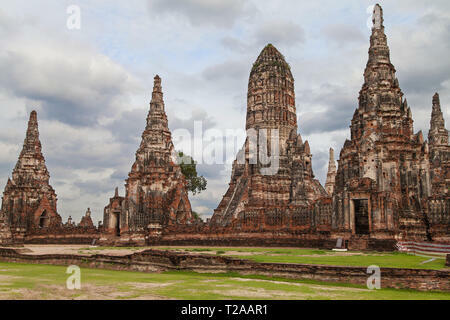 Meru and Prang of Wat Chaiwatthanaram in Ayutthaya, Thailand. 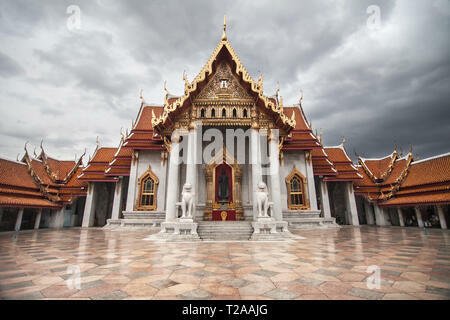 The Marble Temple in Bangkok, Thailand. 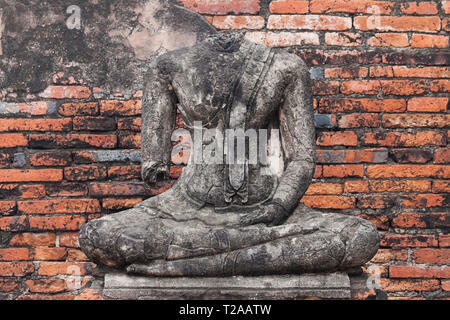 Headless Buddha statue at Wat Chaiwatthanaram in Ayutthaya, Thailand. 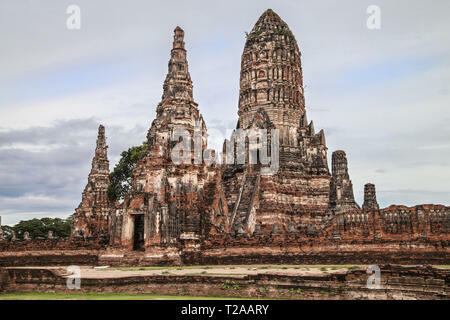 Wat Phu Khao Thong in Ayutthaya, Thailand. 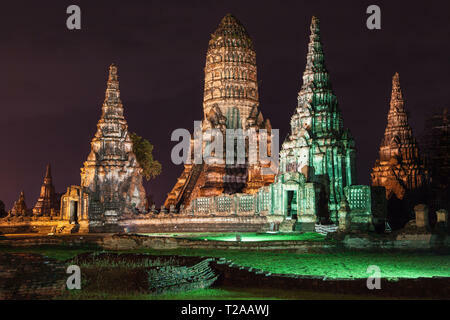 Wat Chaiwatthanaram at night, Ayutthaya, Thailand. 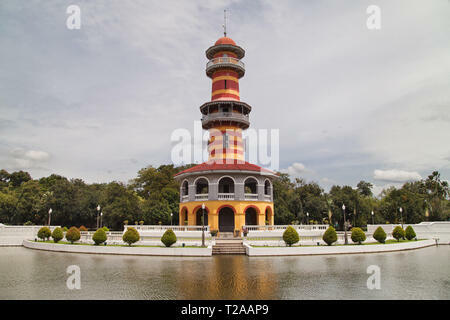 Bang Pa-In Palace, Ayutthaya, Thailand. 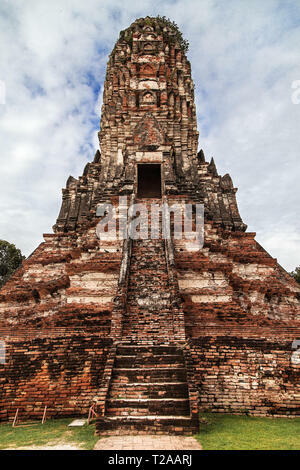 Central Prang of Wat Chaiwatthanaram in Ayutthaya, Thailand. 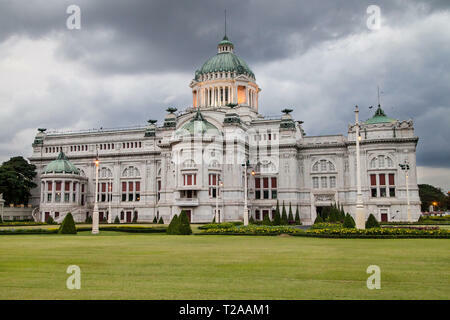 Ananta Samakhom Throne Hall, Dusit Palace, Bangkok, Thailand. 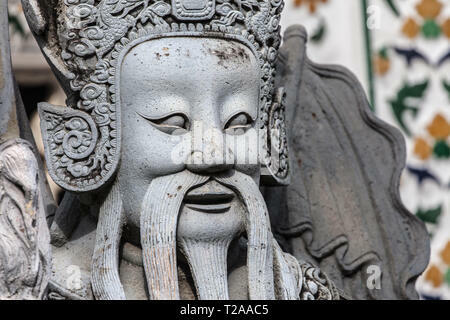 Statue of Chinese Soldier at Wat Arun, Bangkok, Thailand. 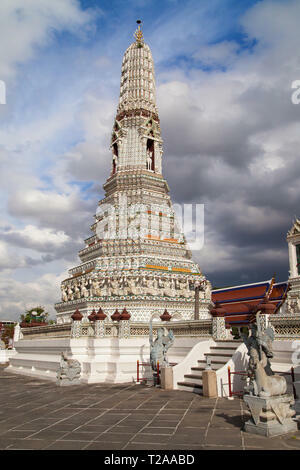 Prangs of Wat Arun in Bangkok, Thailand. 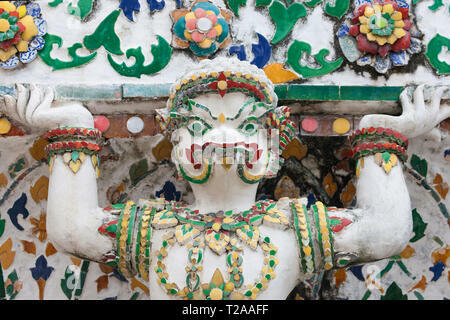 Statue of a demon supporting a Prang at Wat Arun, Bangkok, Thailand. 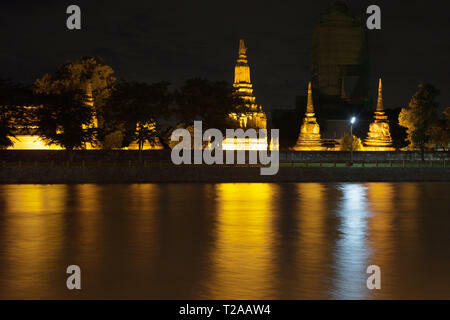 Ruins of Wat Chaiwatthanaram at night in Ayutthaya, Thailand. 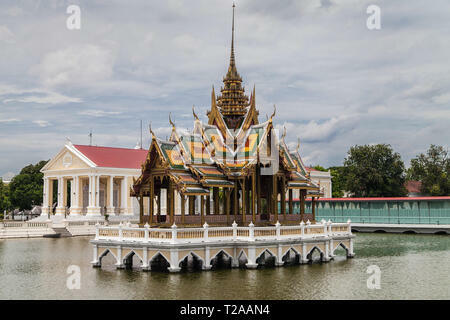 Floating Pavilion at Bang Pa-In Palace, Ayutthaya, Thailand. 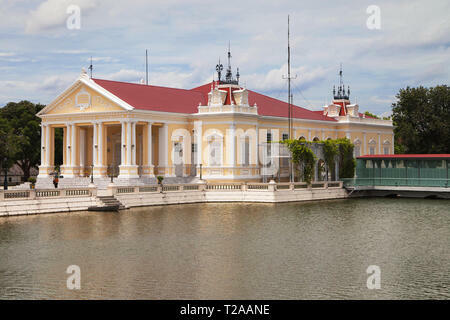 Warophat Phiman Throne Hall at Bang Pa-In Palace at Bang Pa-In Palace, Ayutthaya, Thailand. 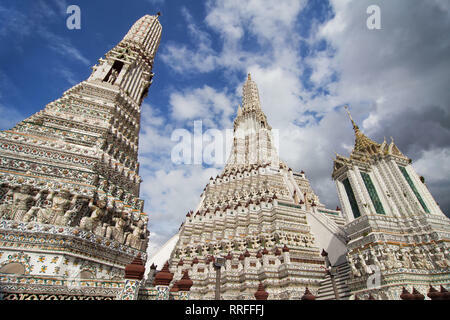 Wat Arun in Bangkok, Thailand. 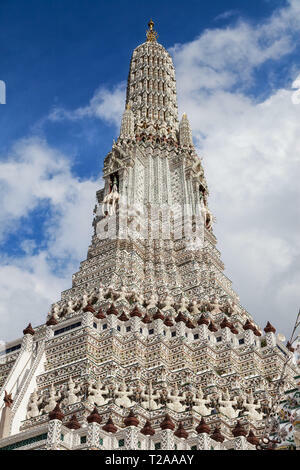 A Satellite Prang of Wat Arun, Bangkok, Thailand. 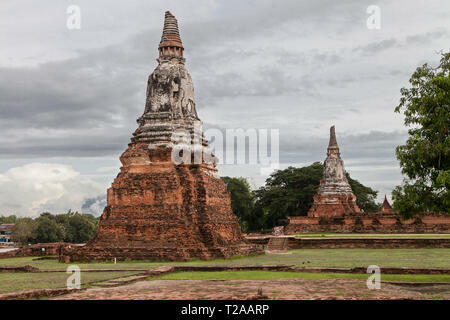 Two Chedis at Wat Chaiwatthanaram in Ayutthaya, Thailand. 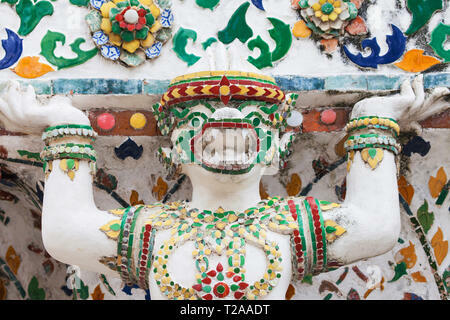 Statue of a mythological monkey supporting a Prang at Wat Arun, Bangkok, Thailand. 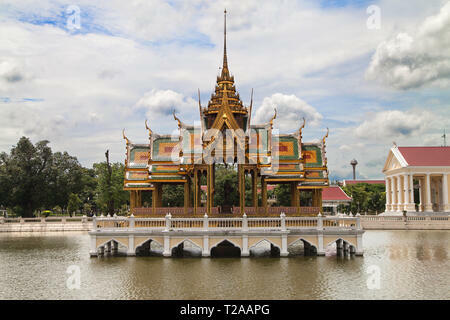 Tevaraj-Kanlai Gate at Bang Pa-In Palace, Ayutthaya, Thailand. 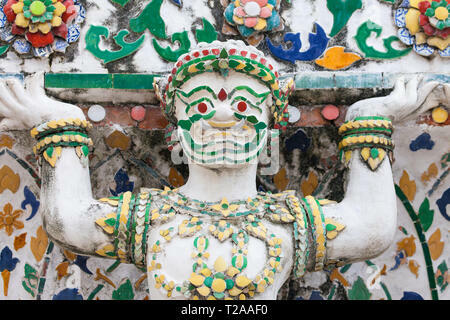 Caryatid supporting a Prang at Wat Arun, Bangkok, Thailand. 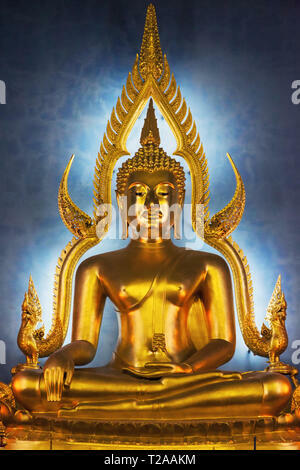 Phra Buddhajinaraja, main Buddha statue at Wat Benchamabophit, Bangkok, Thailand. 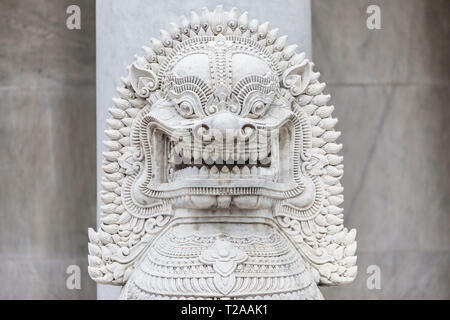 Mythological crocodile statue at Wat Arun, Bangkok, Thailand. 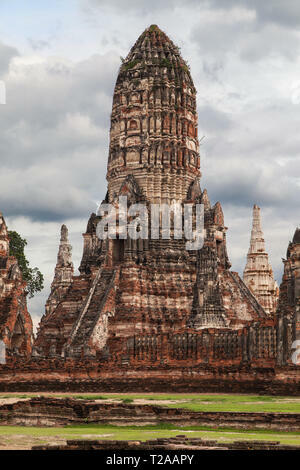 Wat Chaiwatthanaram in Ayutthaya, Thailand. 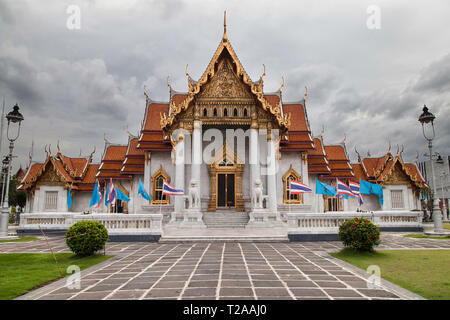 Wat Benchamabophit in Bangkok, Thailand. 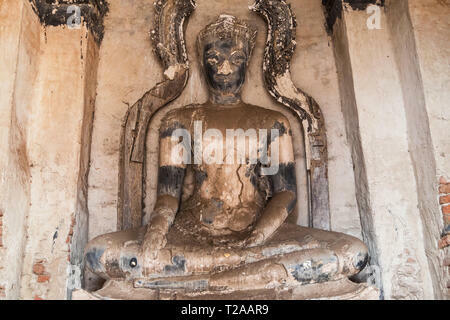 Crowned Buddha within the Meru at Wat Chaiwatthanaram, Ayutthaya, Thailand. 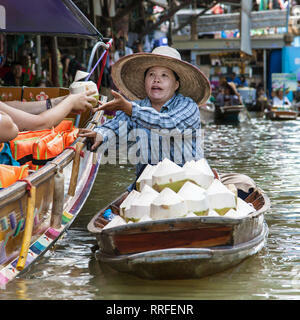 Central Prang ot Wat Arun, Bangkok, Thailand. 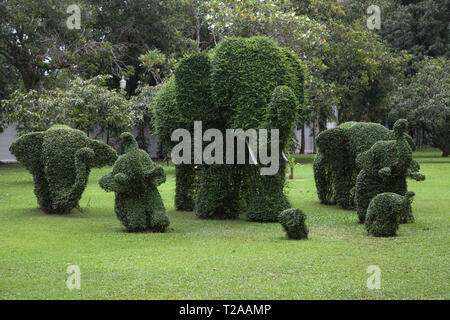 Topiary of Elephants at Bang Pa-In Palace, Ayutthaya, Thailand. 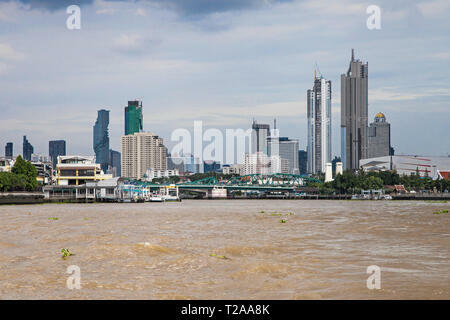 Bangkok, Thailand - August 29, 2018: Modern skyscrapers seen from the Chao Phraya river, Bangkok, Thailand. 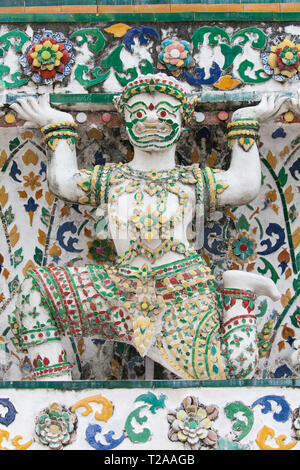 Statue of a mythological crocodile supporting a Prang at Wat Arun, Bangkok, Thailand. 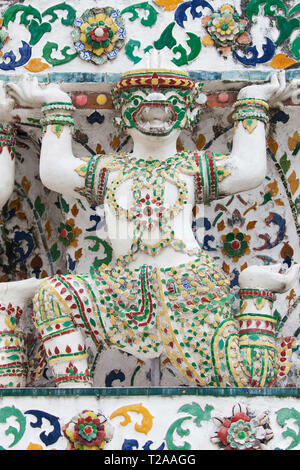 Mythological Monkey statue at Wat Arun, Bangkok, Thailand. 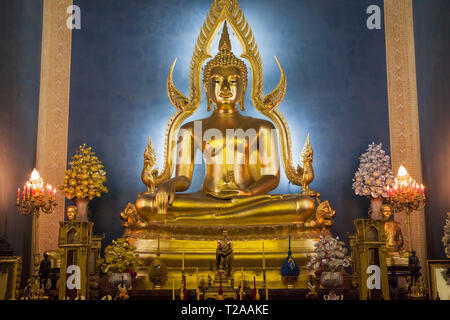 Grand Buddha of the Marble Temple, Bangkok, Thailand. 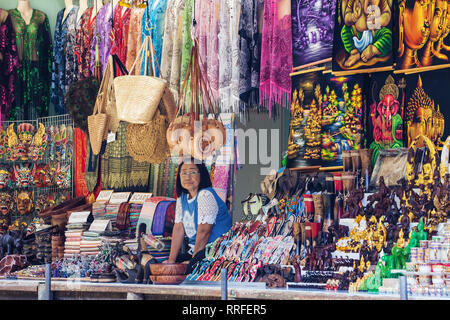 Khmer-style Prang at Wat Chaiwatthanaram in Ayutthaya, Thailand. 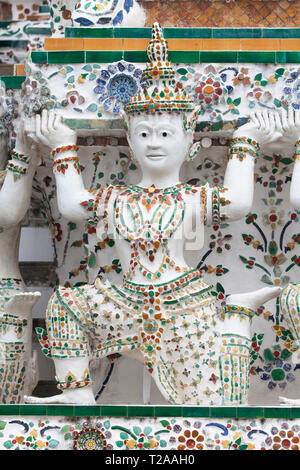 Singha statue at the Marble Temple, Bangkok, Thailand. 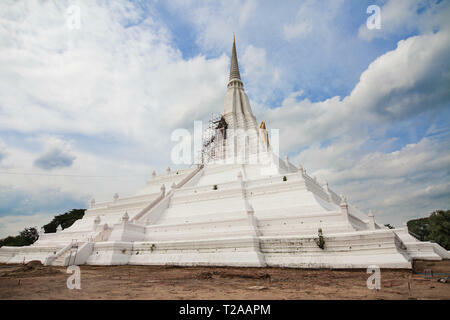 Sages Lookout at Bang Pa-In Palace, Ayutthaya, Thailand. 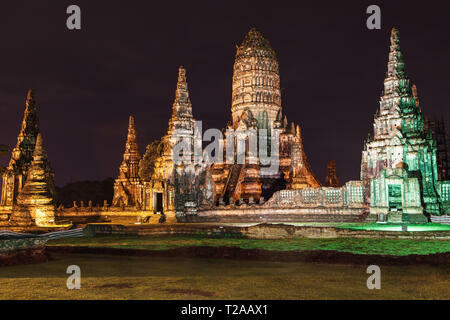 Chedis of Wat Phutthaisawan at night, Ayutthaya, Thailand. 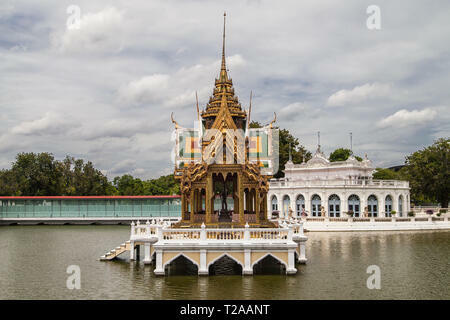 Saovarod Bridge, Floating Pavilion and Tevaraj-Kanlai Gate at Bang Pa-In Palace, Ayutthaya, Thailand. 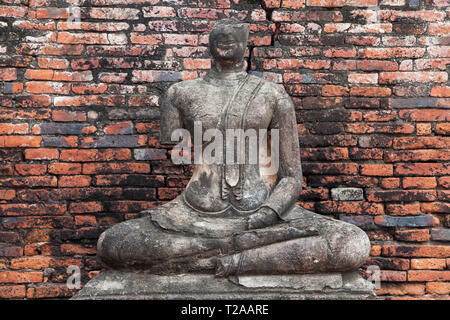 Ruined Buddha statue at Wat Chaiwatthanaram in Ayutthaya, Thailand. 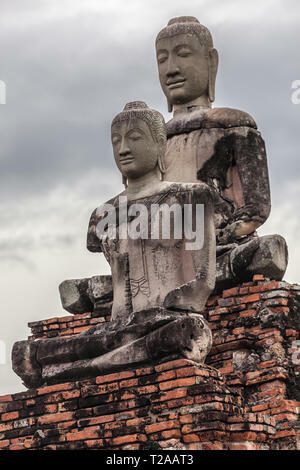 Broken statues at Wat Chaiwatthanaram in Ayutthaya, Thailand. 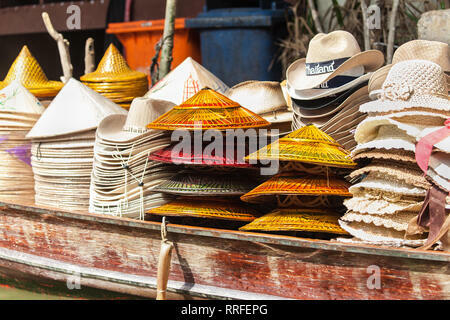 Piles of hats on a wooden boat in Damnoen Saduak Floating Market, Ratchaburi, Thailand. 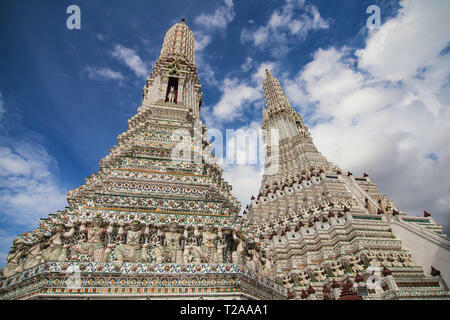 Wat Arun, the Temple of Dawn in Bangkok, Thailand. 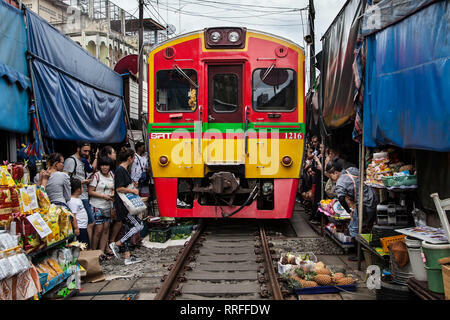 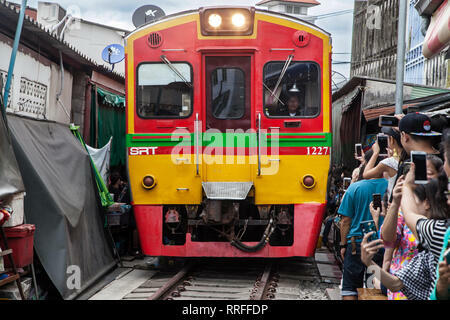 Maeklong, Thailand - August 29, 2018: Train crossing the Umbrella Pull Down Market on August 29, 2018 in Maeklong, Samut Songkhram, Thailand. 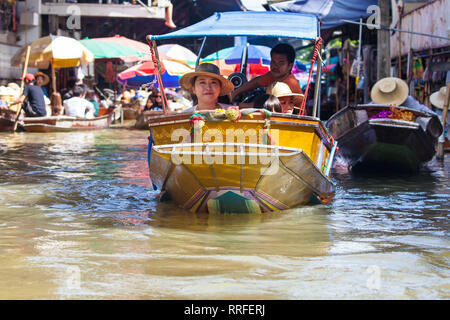 Damnoen Saduak, Thailand - August 29, 2018: Tourists on a Boat in Damnoen Saduak Floating Market, Ratchaburi, Thailand. 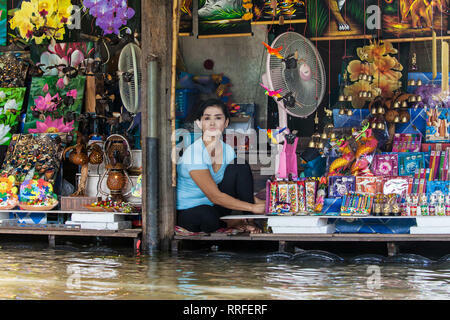 Damnoen Saduak, Thailand - August 29, 2018: Gift shop on the shore of the canal in Damnoen Saduak Floating Market, Ratchaburi, Thailand. 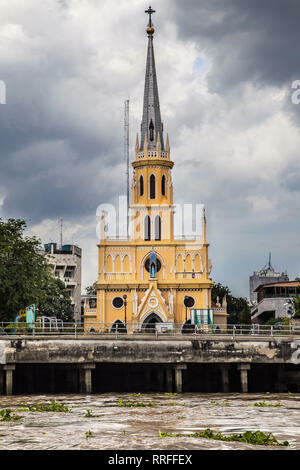 Holy Rosary Church in Bangkok, Thailand. 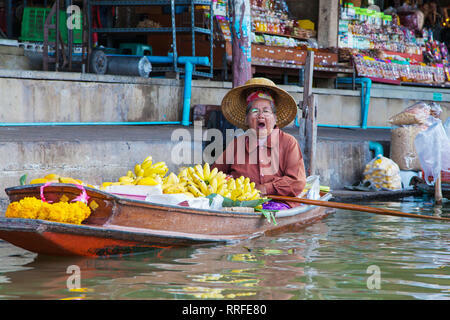 Damnoen Saduak, Thailand - August 29, 2018: Woman selling baby bananas from a boat in Damnoen Saduak Floating Market, Ratchaburi, Thailand. 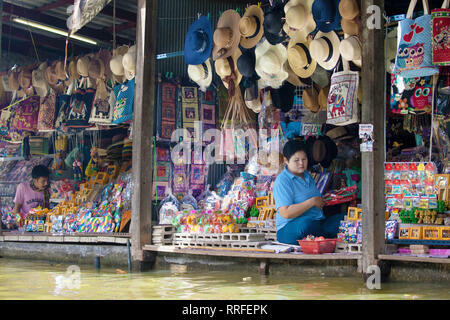 Damnoen Saduak, Thailand - August 29, 2018: Souvenir Shop at Damnoen Saduak Floating Market, Ratchaburi, Thailand. 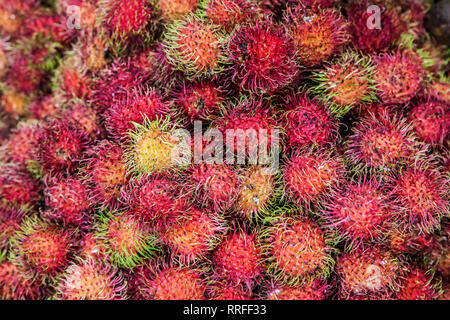 Pile of Rambutans at the Maeklong Railway Market, Thailand. 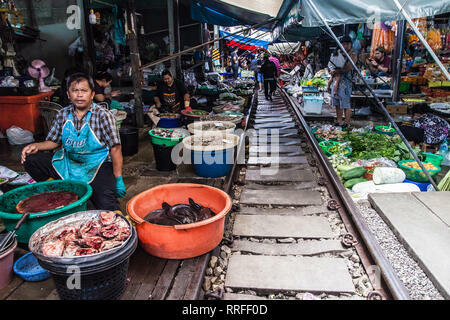 Maeklong, Thailand - August 29, 2018: Woman at her stall in the Maeklong Railway Market, Samut Songkhram, Thailand. 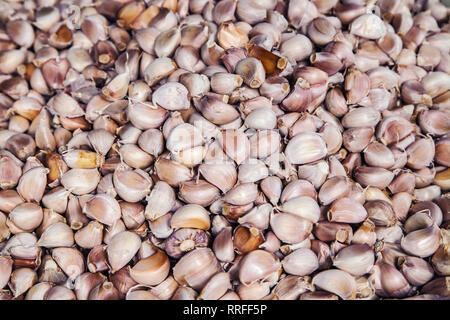 Pile of thai garlic cloves in a thai market. 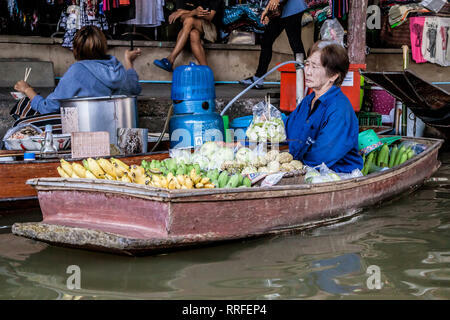 Damnoen Saduak, Thailand - August 29, 2018: Woman selling fruits from a boat in Damnoen Saduak Floating Market, Ratchaburi, Thailand. 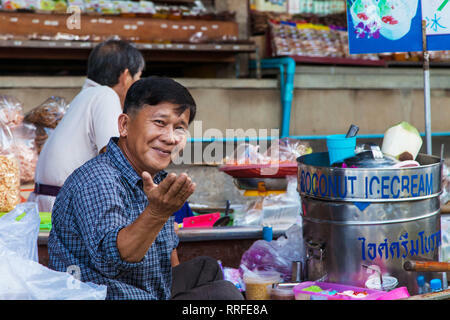 Damnoen Saduak, Thailand - August 29, 2018: Man selling coconut ice cream from a boat in Damnoen Saduak Floating Market, Ratchaburi, Thailand. 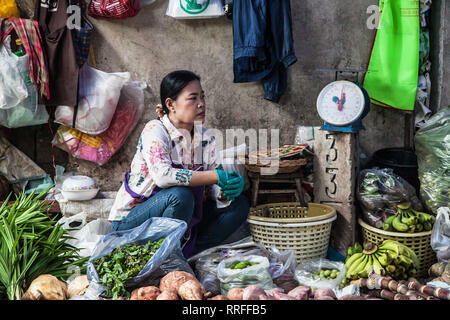 Damnoen Saduak, Thailand - August 29, 2018: Woman selling coconuts from a boat in Damnoen Saduak Floating Market, Ratchaburi, Thailand. 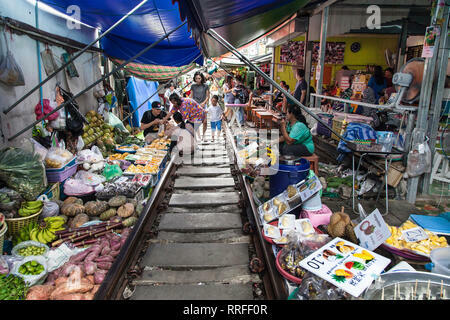 Maeklong, Thailand - August 29, 2018: The Railway Market in Maeklong, Thailand, also known as the Umbrella Pull Down Market. 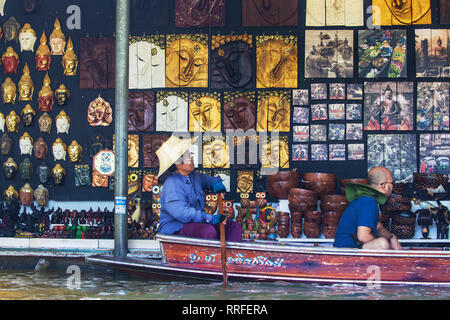 Damnoen Saduak, Thailand - August 29, 2018: Art Shop at Damnoen Saduak Floating Market, Ratchaburi, Thailand. 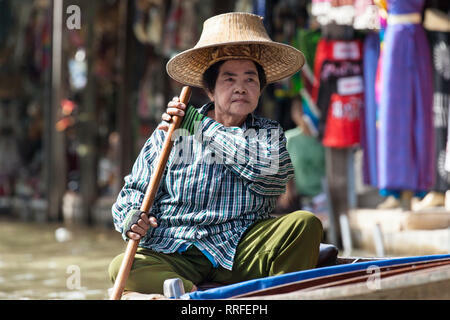 Damnoen Saduak - August 29, 2018: Elderly woman paddling her boat in Damnoen Saduak Floating Market, Ratchaburi, Thailand. 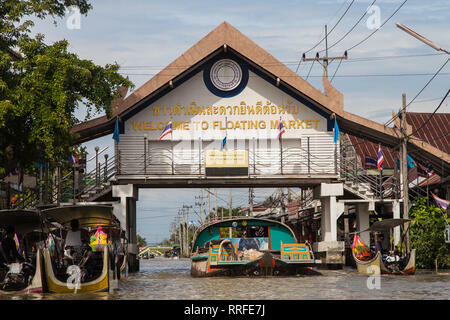 Entry Gate to the Floating Market of Damnoen Saduak, Ratchaburi, Thailand. 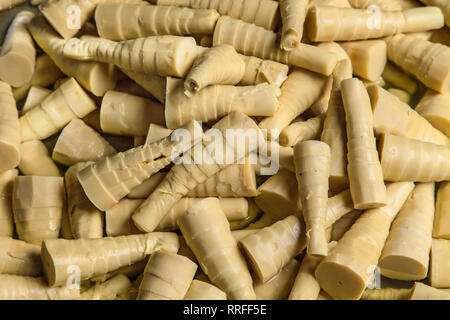 Bamboo shoots in a thai market. 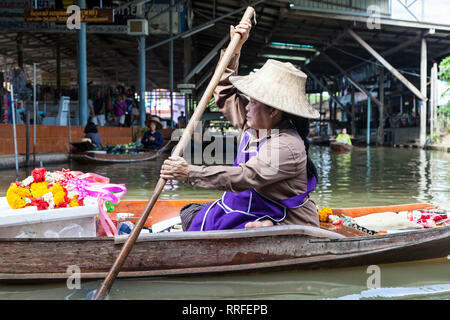 Damnoen Saduak, Thailand - August 29, 2018: Woman selling garlands from a boat in Damnoen Saduak Floating Market, Ratchaburi, Thailand. 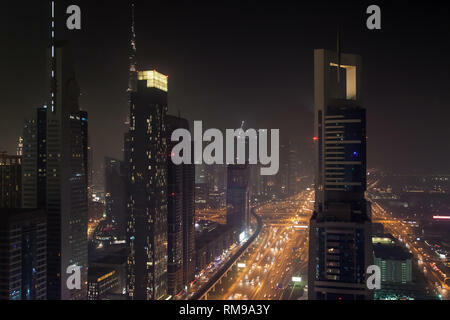 Sheikh Zayed Road at night, Dubai, United Arab Emirates. 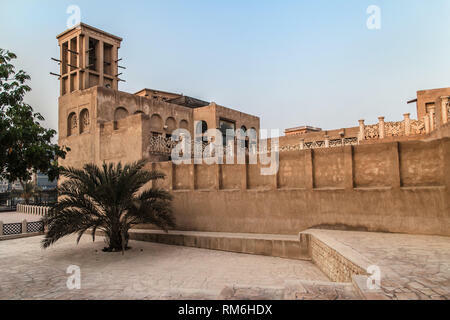 Traditional building in Al Bastakiya historical district, Dubai, United Arab Emirates. 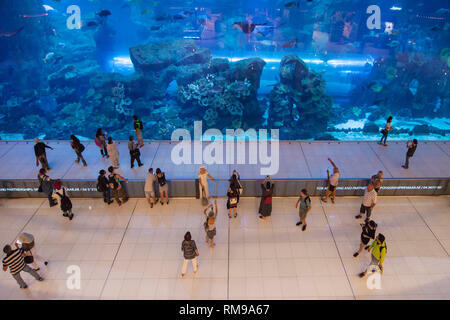 Divers of the Dubai Mall Waterfall, Dubai, United Arab Emirates. 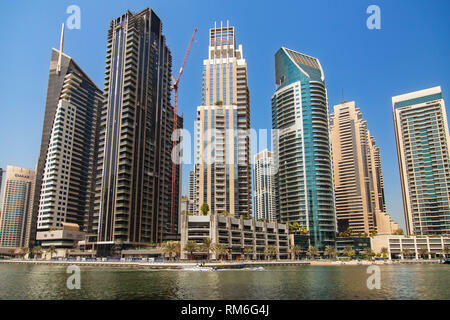 Dubai, United Arab Emirates - September 8, 2018: Residential buildings in Dubai Marina, Dubai, United Arab Emirates. 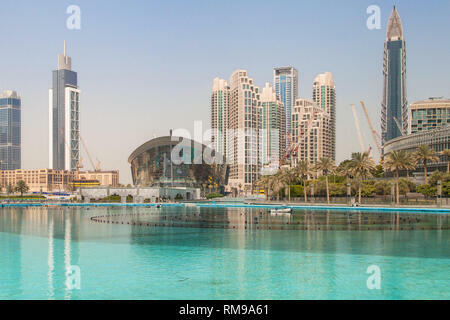 Dubai Opera and the Burj Khalifa Lake, Dubai, United Arab Emirates. 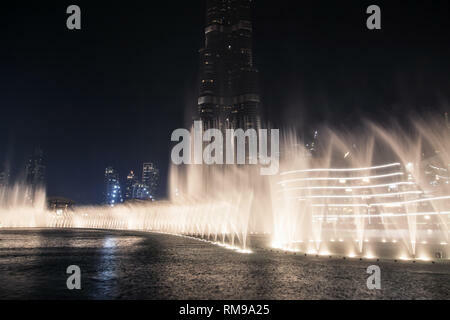 Burj Khalifa and Dubai Fountain at night, Dubai, United Arab Emirates. 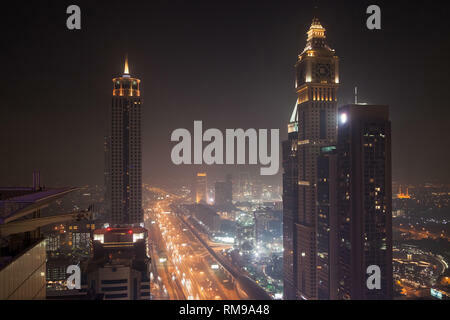 Financial District at night, Dubai, United Arab Emirates. 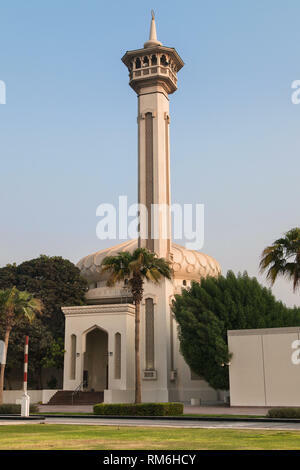 Al Farooq Mosque in the historical district of Al Bastakiya, Dubai, United Arab Emirates. 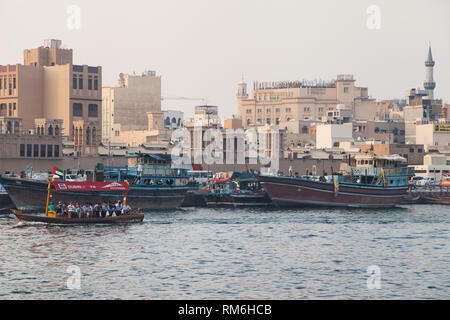 Dubai, United Arab Emirates - September 8, 2018: Abras and Dhows in Dubai Creek, Deira, Dubai, United Arab Emirates. 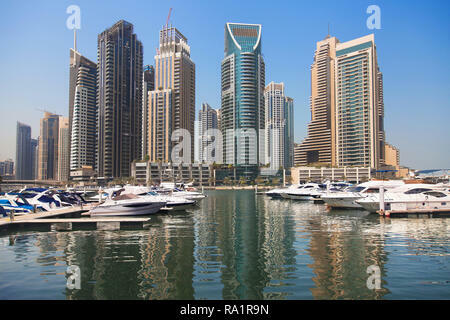 Dubai, United Arab Emirates - September 8, 2018: Yachts and buildings of Dubai Marina seen from the Dubai Marina Walk, Dubai, United Arab Emirates. 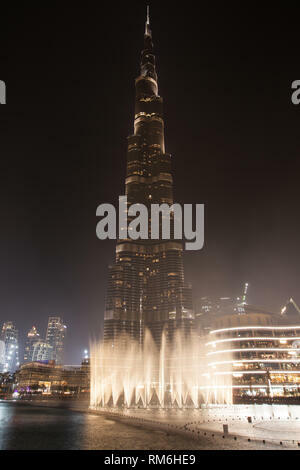 Burj Khalifa at Night, Dubai, United Arab Emirates. 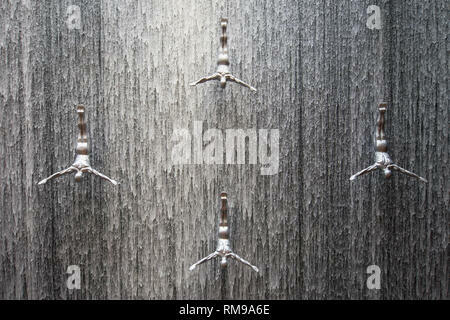 Dancing Fountain in Dubai, United Arab Emirates. 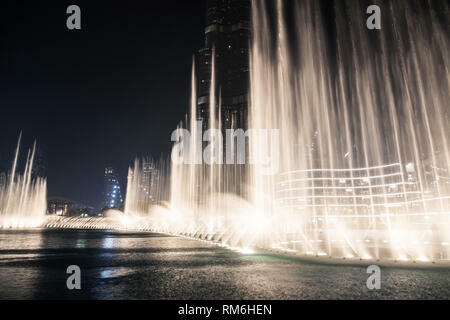 The Dubai Fountain at night in Dubai, United Arab Emirates. 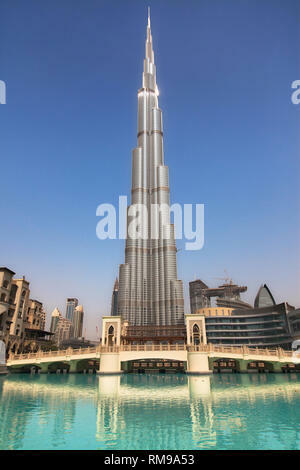 Burj Khalifa and Dubai Fountain Bridge in Dubai, United Arab Emirates. 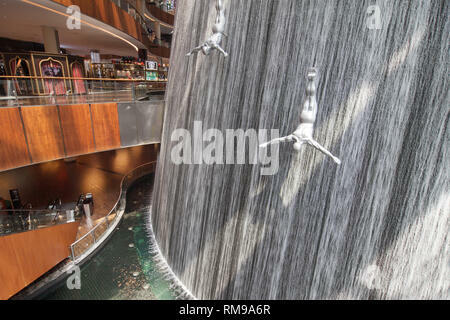 Dubai, United Arab Emirates - September 9, 2018: The Waterfall at Dubai Mall, Dubai, United Arab Emirates. 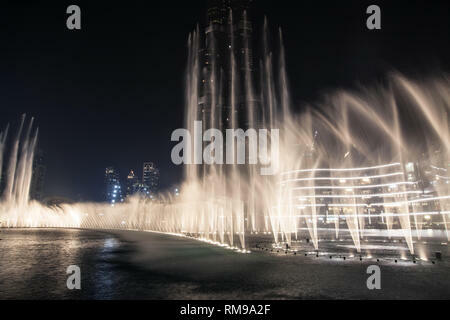 Musical Fountain in Dubai, United Arab Emirates. 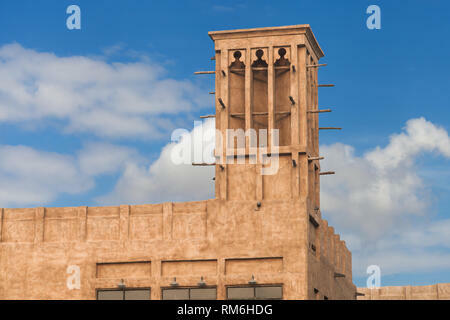 Traditional Wind Tower in Al Bastakiya historical district, Dubai, United Arab Emirates. 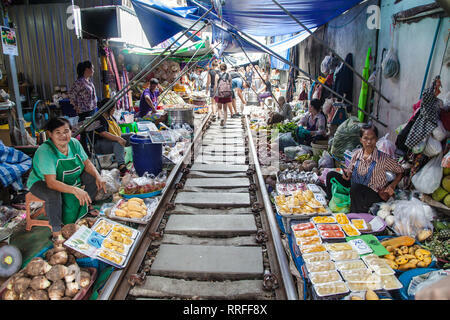 Dubai, United Arab Emirates - September 9, 2018: Bridge connecting the Souk to Dubai Mall in Dubai, United Arab Emirates. 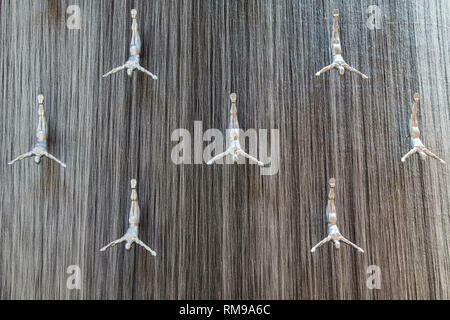 Human Waterfall in Dubai Mall, Dubai, United Arab Emirates. 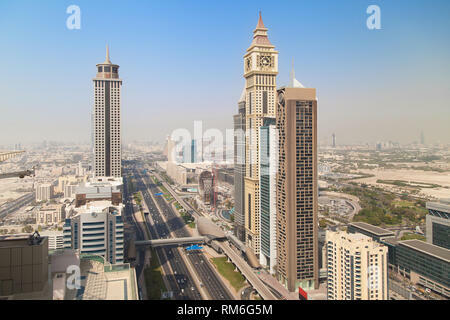 Sheikh Zayed Road in Dubai, United Arab Emirates. 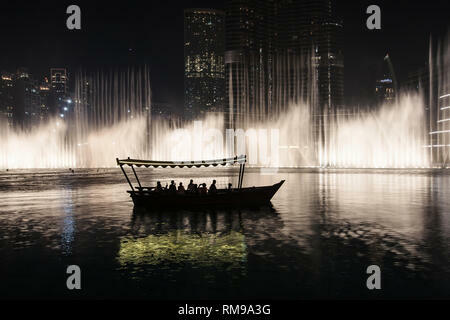 Tourists watching the Dubai Fountain show from a traditional boat, Dubai, United Arab Emirates. 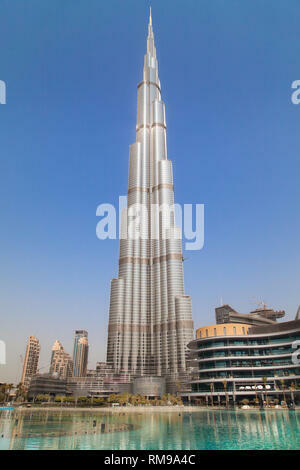 Burj Khalifa in Dubai, United Arab Emirates. 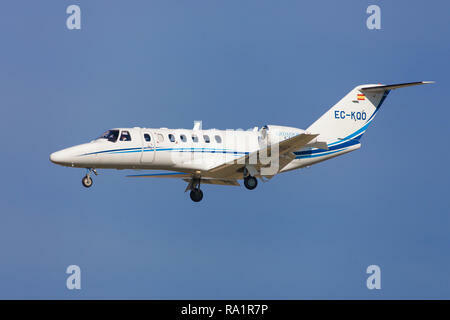 Barcelona, Spain - December 06, 2018: TAG Aviation Cessna 525B CitationJet CJ3 approaching to El Prat Airport in Barcelona, Spain. 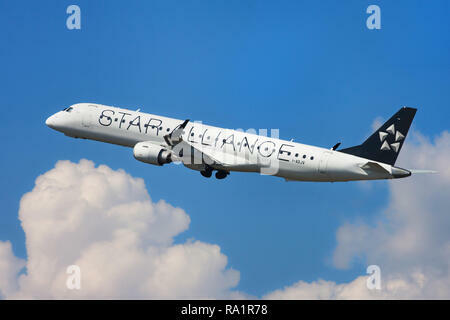 Barcelona, Spain - September 16, 2018: Air Dolomiti Embraer ERJ-195LR with Star Alliance Livery taking off from El Prat Airport in Barcelona, Spain. 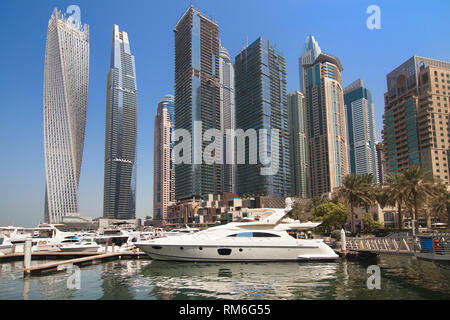 Dubai, United Arab Emirates - September 8, 2018: Yachts and skyscrapers at Dubai Marina on September 8, 2018, Dubai, United Arab Emirates. 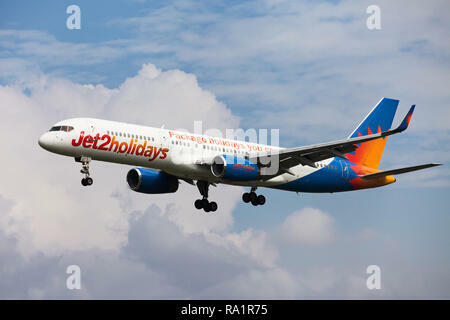 Barcelona, Spain - September 16, 2018: Jet2 Boeing 757-300 with Jet2holidays special livery approaching to El Prat Airport in Barcelona, Spain. 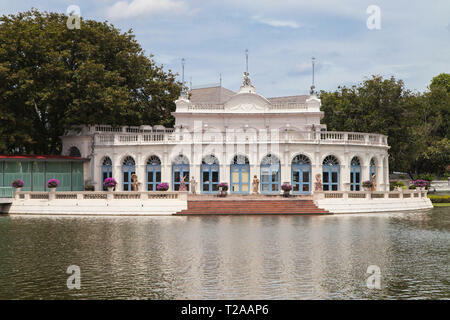 Jumeirah Mosque in Dubai, United Arab Emirates.